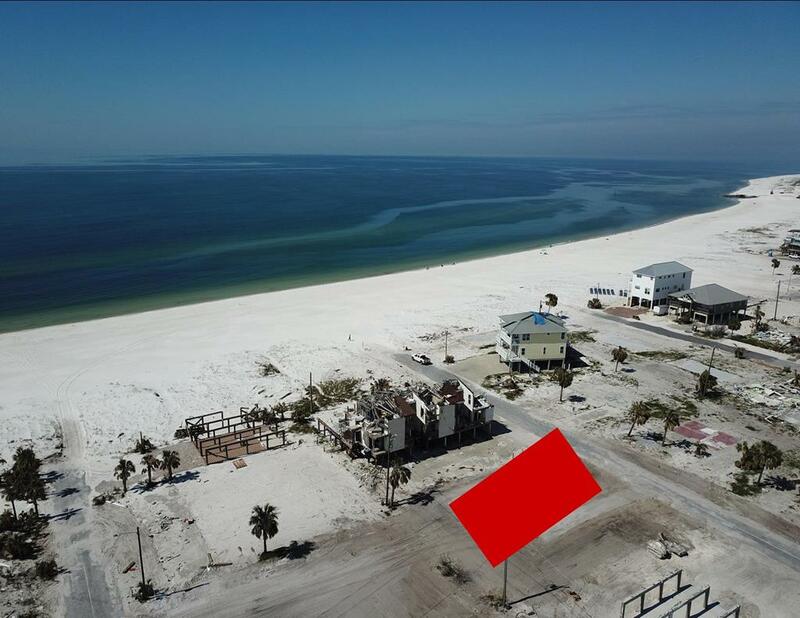 Great 2nd tier beachside lot in Mexico Beach. This is well priced for a 2nd tier lot and is being listed on 3/18. This is a full size 75X100 beachside lot well off of Hwy 98. This area had many older homes destroyed and has been and is very sought after both before and after hurricane Michael. This property is close enough to the beach that a DEP permit will required as it's inside the CCCL line. There was an older home that was destroyed located on the lot and the seller is paying for the lot to be cleared. Projected flood zones put most of this to be in the 0.2pct/X zone.